Some northeast Iowa students have had an unexpected vacation from school this week due to mold. 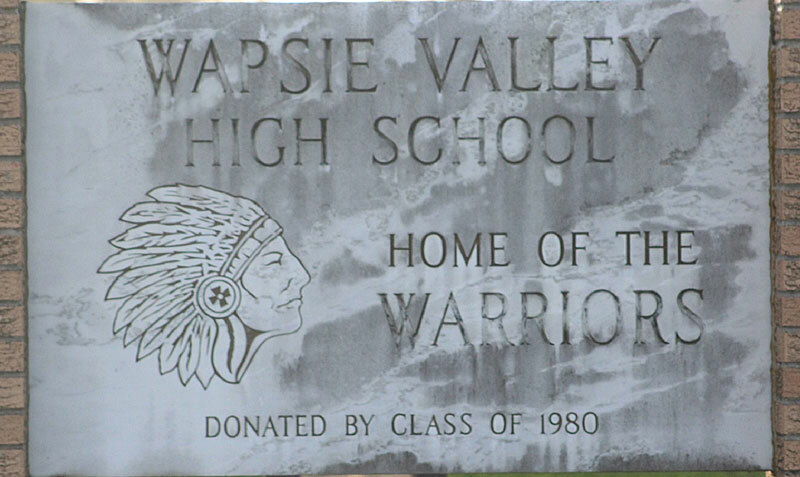 The appearance of mold in two buildings prompted the cancellation of classes for three days in the Wapsie Valley District, due to health and safety concerns. In a post on the district’s website Thursday evening, Superintendent Jim Stanton wrote that air quality sample results show the junior/senior high school building near Fairbank is okay to occupy, but a deep cleaning of the elementary school in Readlyn was recommended after one sample there showed a slight elevation that could pose a health risk. Test results from the Fairbank elementary building aren’t yet available. In the post, Stanton said he’s hoping cooler and dryer weather over the next few days will help reduce humidity in the effected buildings. 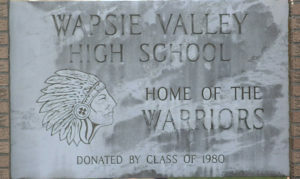 Classes for Wapsie Valley students were cancelled on Tuesday, Thursday and Friday. Wednesday was a scheduled off day.